Marina Bay Sands’ fine dining restaurant, Sky on 57 which is located on the 57th floor of the hotel will be closing for good on 4 June 2017. 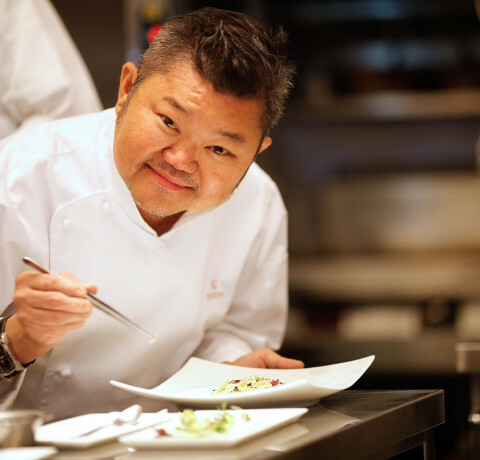 The Franco-Asian restaurant helmed by local celebrity chef Justin Quek, will serve its last lunch and dinner on 3 June, The Straits Times reported. 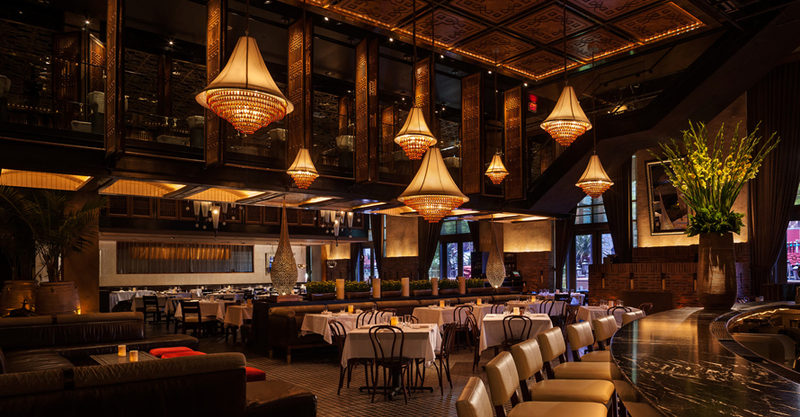 According to the website, the restaurant will be replaced by Lavo, an Italian restaurant and nightclub from New York but its opening date is yet to be announced. It is also reported that the closure of Sky on 57 and Flight Bar & Lounge is part of Marina Bay Sands’ “commitment to renew and refresh” their offerings. “It has been a good seven-year run. The restaurant and bar are doing well with a unique dining concept and location. I have grown attached to this space, but I need to respect the management's decision to remodel it,” Quek says in a statement. Nevertheless, Quek also hinted at future plans with Marina Bay Sands, which will be announced at a later date.